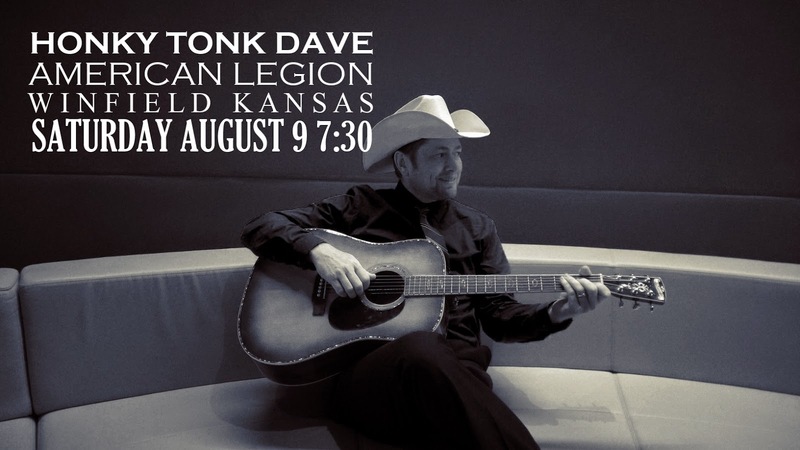 We are please to announce that Honky Tonk Dave and his Ameripolitan All-Star band will play at the American Legion in Winfield KS on Aug 9th! Doors open at 7pm and the show will start around 7:30pm. I want to introduce you guys a new genre of music. And I play this genre! 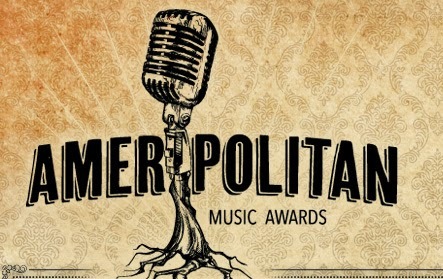 Ameripolitan Music. OK maybe it's not a NEW genre but if you care about traditional country music this web site should interest you. 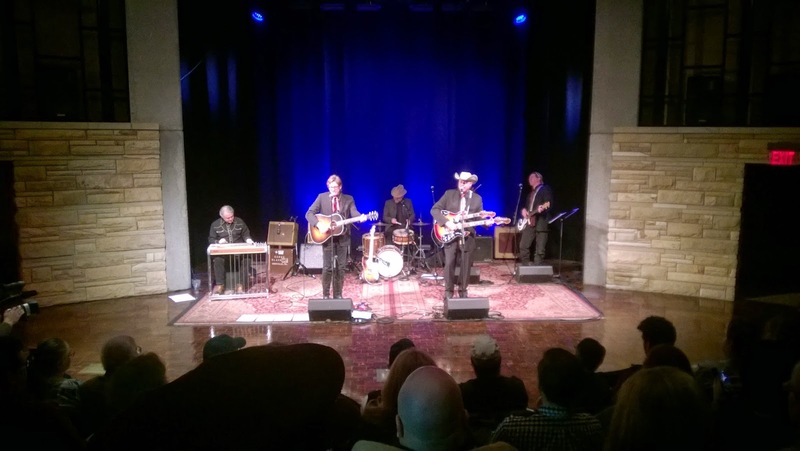 And I would like to be associated with these guys and can't wait to network all the good folks in Ameripolitan. Here's a blurb from the web site. 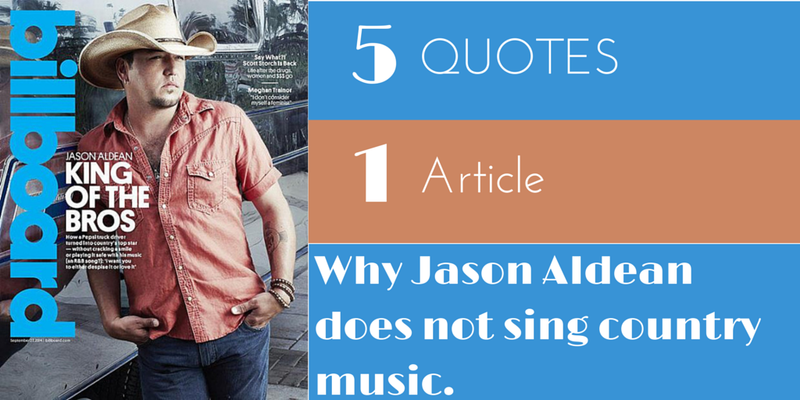 But click on the link to read more. 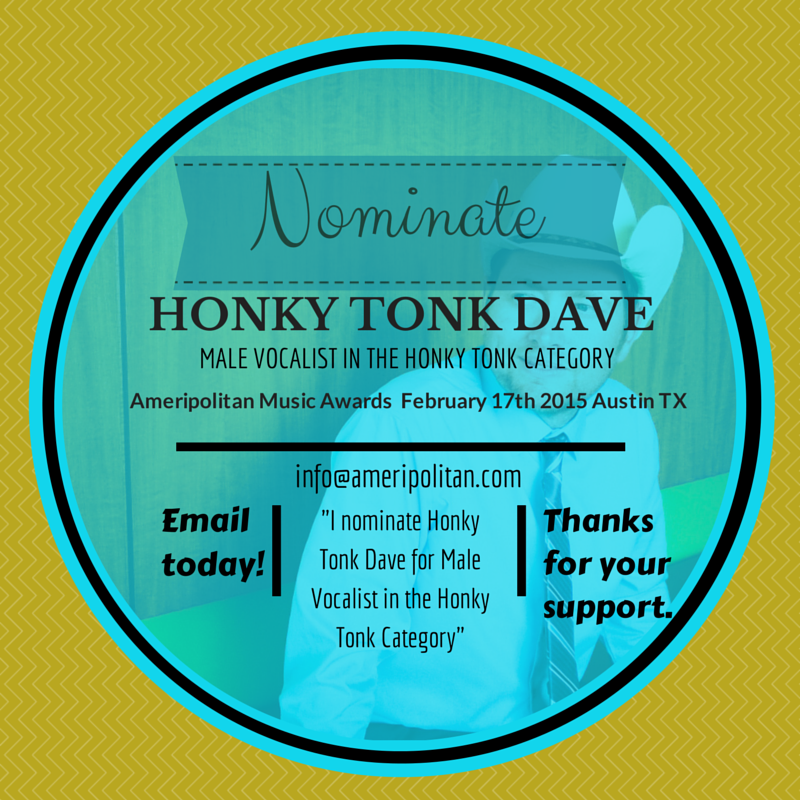 So many of my friends want to let others know about Honky Tonk Dave. Well here is an easy way to do it. 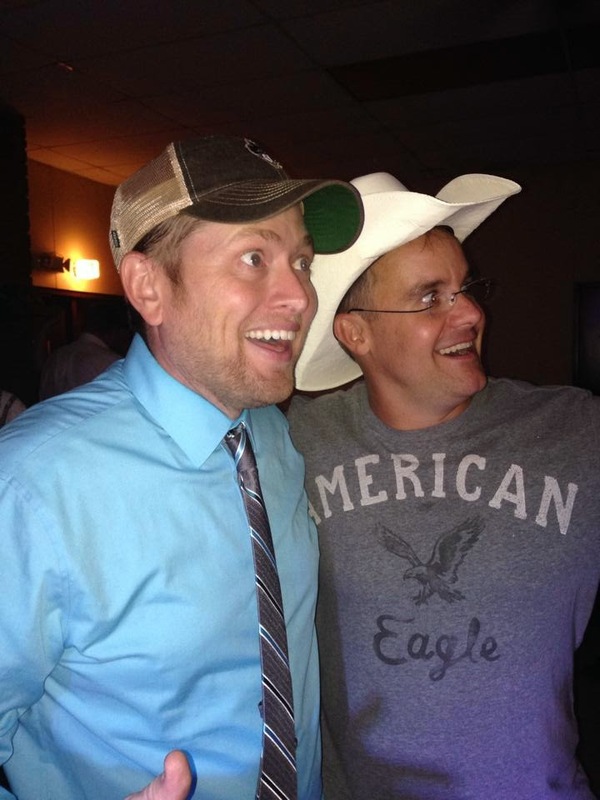 Tell them to go to honkytonkdave.com and click on the bio link and they will see this video. Thanks so much! Get to me know me! 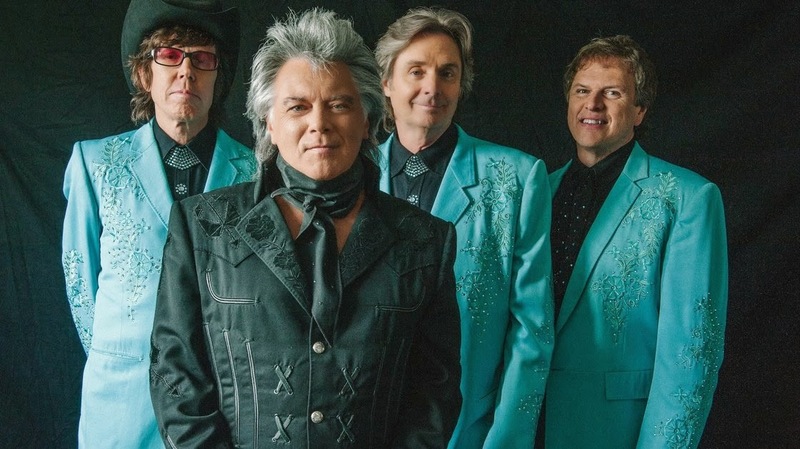 This is a fun interview and you might learn a couple things about HTD. 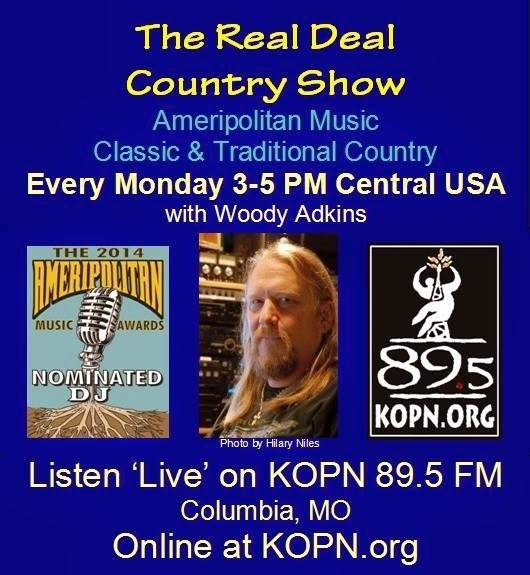 If you love classic traditional country you will love this show so add him to your favorites! Wanted to give everyone an update on what I’ve been up to the past couple weeks. 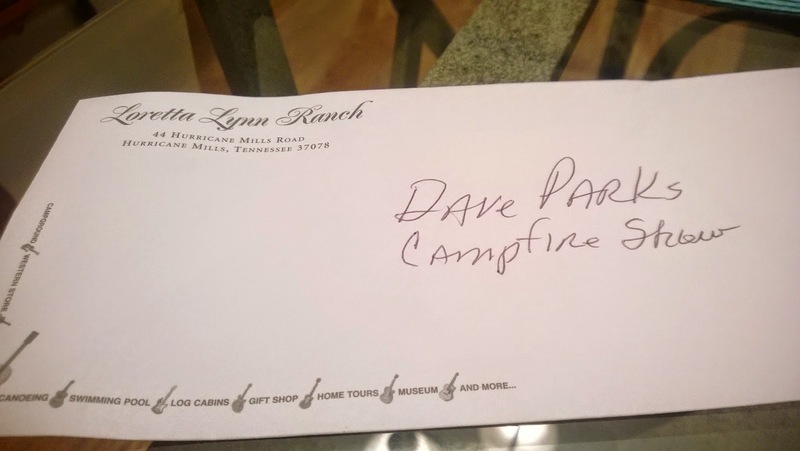 I mailed out the last Kickstarter CD a couple days before I left for the Smoky Mountains and the Blueridge Parkway. My Uncle JP and I spent 6 days riding my bicycle with a tour group from Adventure Cycling on 310 miles of the Blueridge Parkway. We rode from Cherokee North Carolina to Fancy Gap Virginia. It was a blast! Check out Adventure Cycling. They are an advocacy group supporting commuting and long distance bike travel. The day after I got back from my bike ride I took the family to Destin/Ft. Walton Florida. We spent 3 days on the beach and had a great time relaxing and enjoying some waves and great sea food. I want to thank everyone who has made the release of my record "Song From Yesterday" possible. Too many folks to mention here but you know who you are. Very excited about my online sales so far. The store has only been up for 2 days but we have made several sales already and reached folks all over the world! Now begins the process of letting folks at radio know about this record. 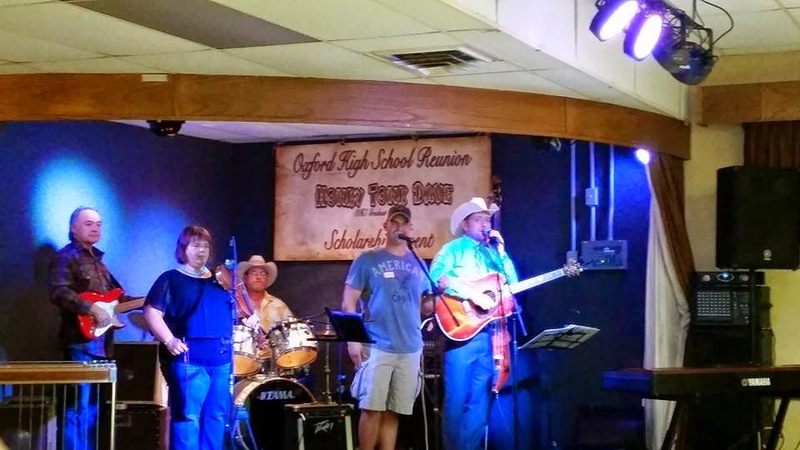 I have several DJ's that are playing "Song From Yesterday" and plan to reach out to many more that play traditional country and western music. 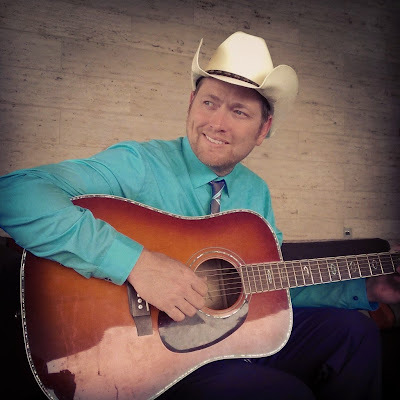 Also please help me get the word out to folks who you might know that love traditional honky-tonk music! 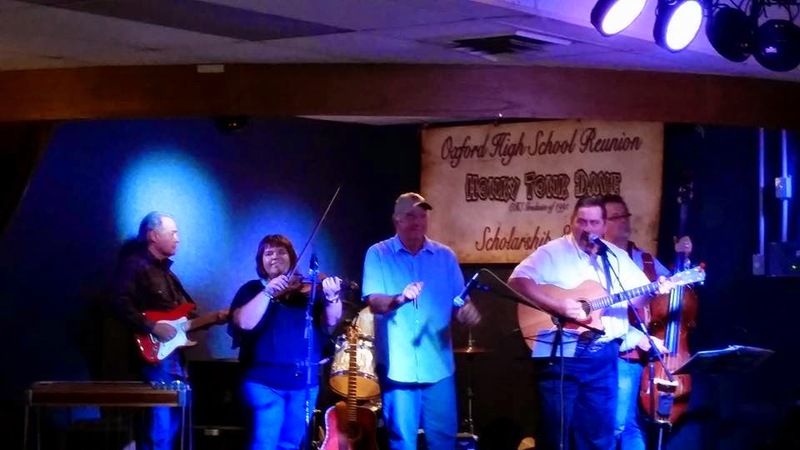 Hope your summer is Honky Tonkin' right along! 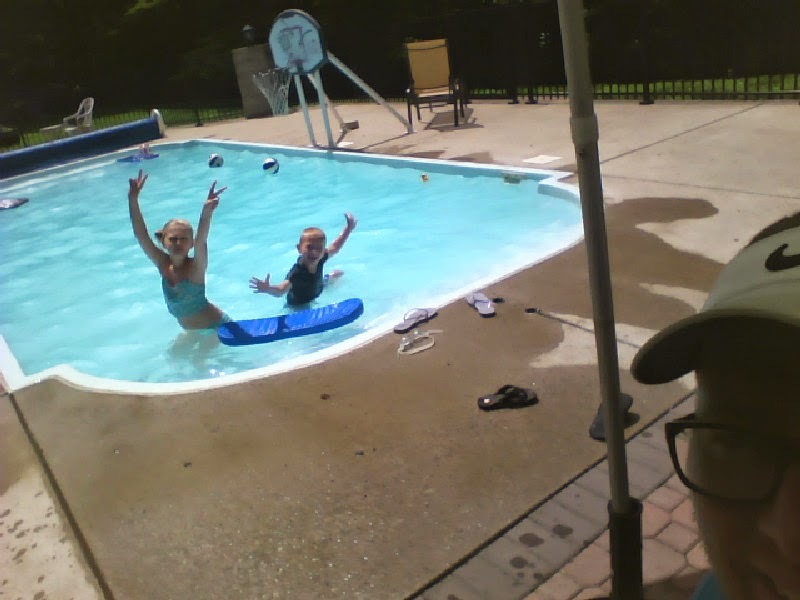 As I type this post out I'm watching the kids swim at a friends house while I relax in the shade. Life is good. Just wanted to give a quick note that Will Mandell and I had such good time down at Antique Archaeology this past Saturday. We meet a lot of great people including Honky Tonk Steve from Chicago who said he's ready to move to town and make it big! Bring it on Steve we need more Honky-Tonkers! BTW big news coming soon! 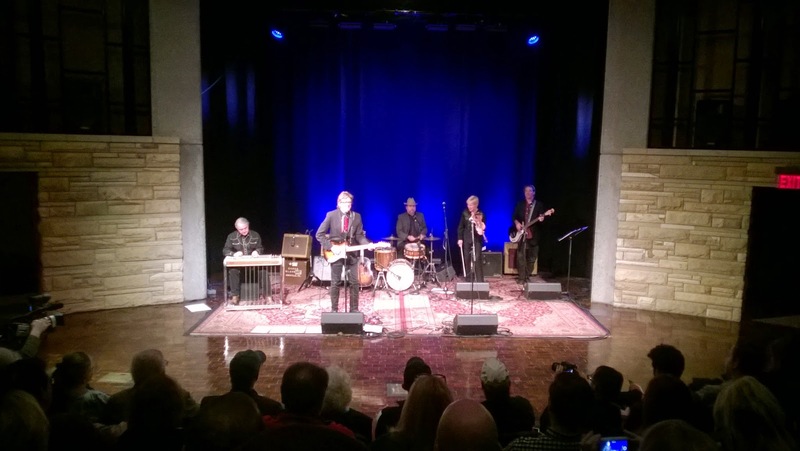 CD release announcement. I need your help! I need you to preorder my record to help with the cost of production. Stay tuned for specifics. "There's nothing wrong with a song from yesterday." Wow! Thank you KWLS for playing “Song From Yesterday” this morning. 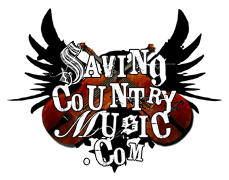 Proud to partner up with a great radio station willing to join the fight to preserve classic country music. Were just getting this thing started. 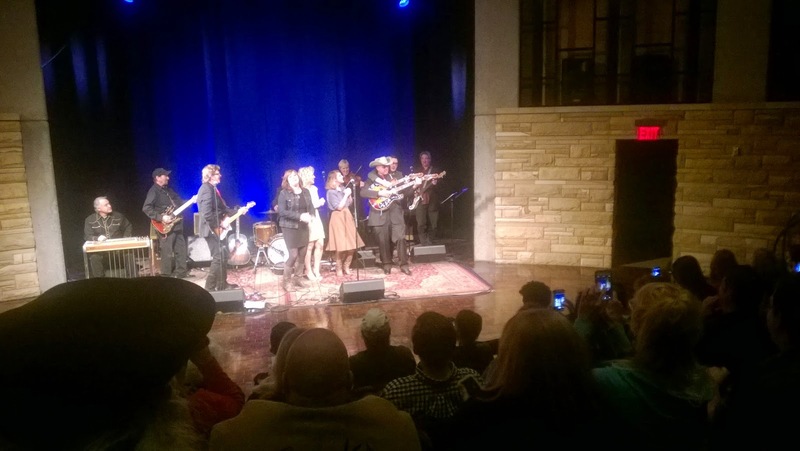 If you want to do your part in this struggle to keep classic country alive, please join our email list. Here's my new tune! Got it on sound cloud also over on the side of the page. Feel free to share with others! Let's let the world know "There's nothing wrong with a song from yesterday!" 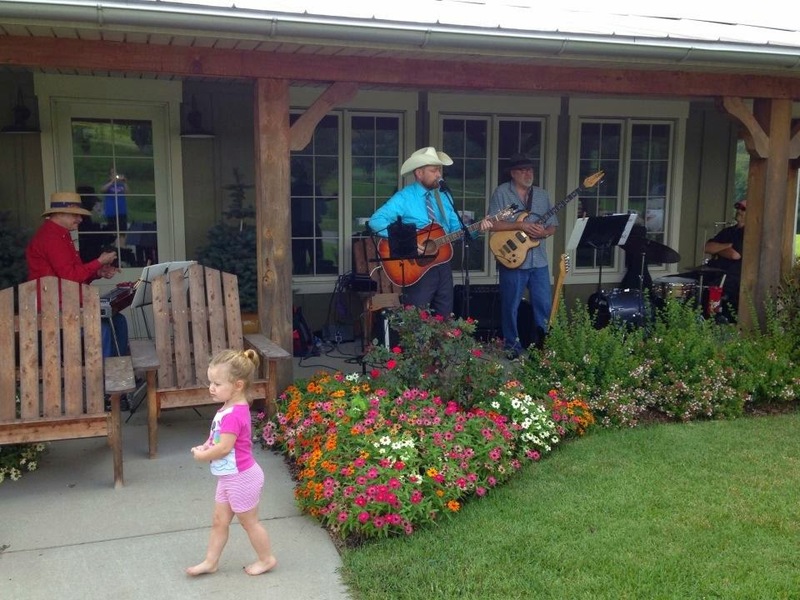 HONKY TONK DAVE and the kids singin' their own version of "Pfft, You Were Gone" from the greatest TV show ever Hee Haw. This is what happens when you have too many snow days in the same year.